Spring is here! With this new season, comes a special new announcement: To help keep our environment healthy, Camp Broadway is excited to be teaming up with the Broadway Green Alliance in order to encourage theater-loving kids to be more green. Read more about our partnership here! Soon, the grass will be greener than ever, the birds will be singing, and the bees will be buzzing… hopefully. 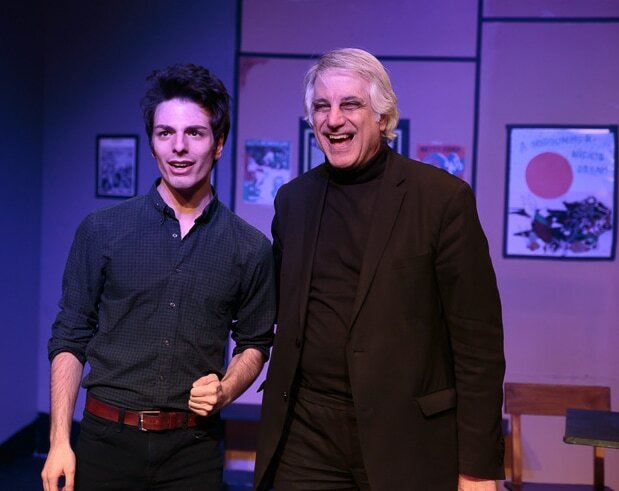 BUZZ, Son of a Bee: An Actor’s Life For Me!This original show has been in production in New York City, and aims to knit social change with theater. 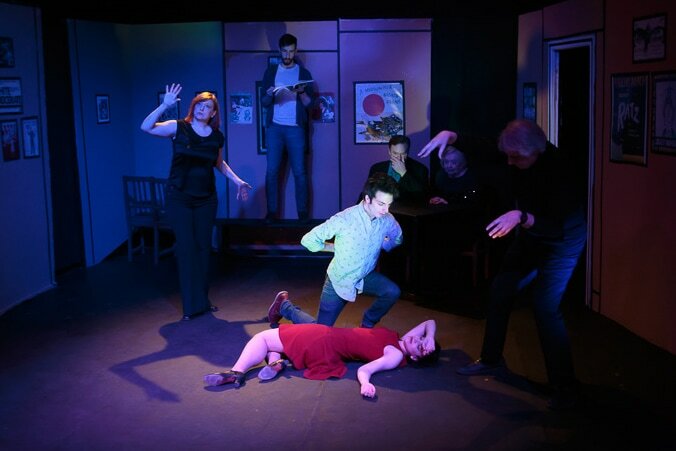 ​”BUZZ is a new musical comedy that joyfully weaves together the lives of eight individuals. As they quest to find their home in the Theatre, they stumble upon an unusual catalyst…bees! A story full of heart, perfect for audiences of all ages, BUZZ, Son of a Bee gently reminds us that a life in the theatre can sting you, but can also be as sweet as honey.” In addition to educating others on the importance of pollinators, BUZZ will also donate money to a different apiary / bee advocacy organization after each performance. I was lucky to get the opportunity to interview Ariana Johns, the producer and lyricist of the show, who gave me the inside scoop on the show and its efforts to help raise awareness for our buzzing buddies. You’ve been an essential role to the production team since the very beginnings of BUZZ, Son of a Bee. What has it been like to see this show from the roots to the stage? How has it been to see your lyrics come to life? What has been your favorite part of working on this musical? This musical has such a unique theme and morphs social justice into theater. Was there anything in particular about BUZZ, Son of a Bee that initially sparked your interest to work on this progressive show? What is it about BUZZ that sets it apart from other musicals currently onstage? And OF COURSE, we couldn’t help but discuss some facts about bees! What would a world without bees be like? Do you have any interesting bee facts that most people don’t know? Want to help the bees at home? Here’s Ariana’s advice! Looking to celebrate the coming of spring? Check out the show! 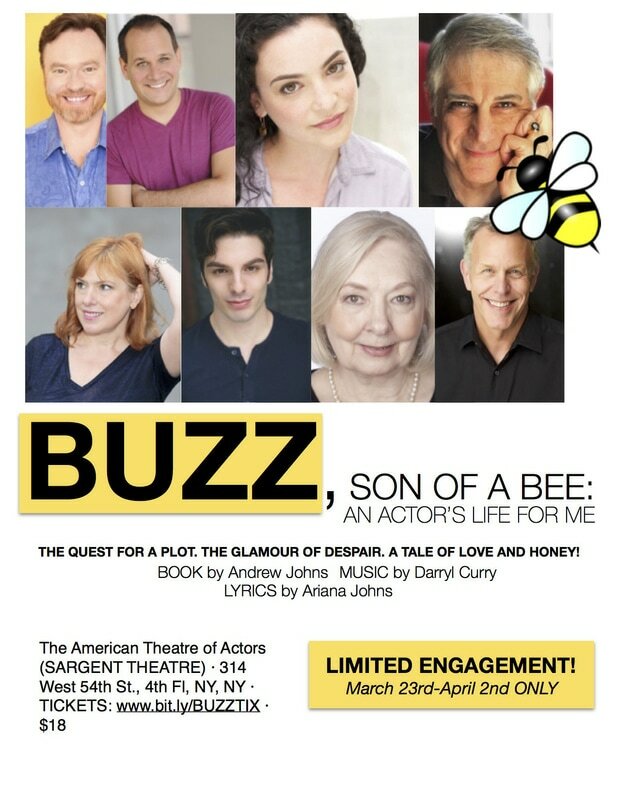 BUZZ, Son of a Bee: An Actor’s Life For Me will be holding performances March 23rd – April 2nd at the Sargent Theatre! A special thank you to Eric Gelb and Ariana Johns for coordinating and participating in this interview! 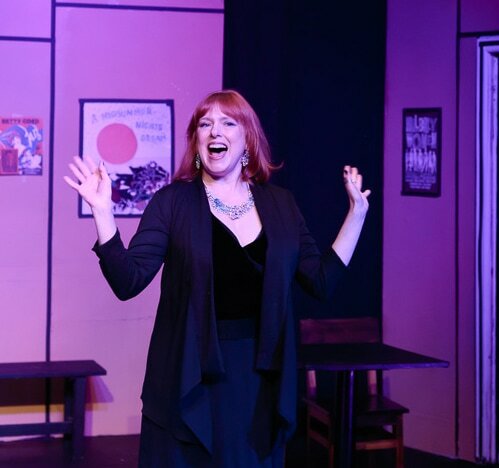 BUZZ, Son of a Bee...an actor's life for me is an effervescent new musical comedy that joyfully weaves together the lives of eight individuals. As they quest to find their home in the Theatre, they stumble upon an unusual catalyst...bees! 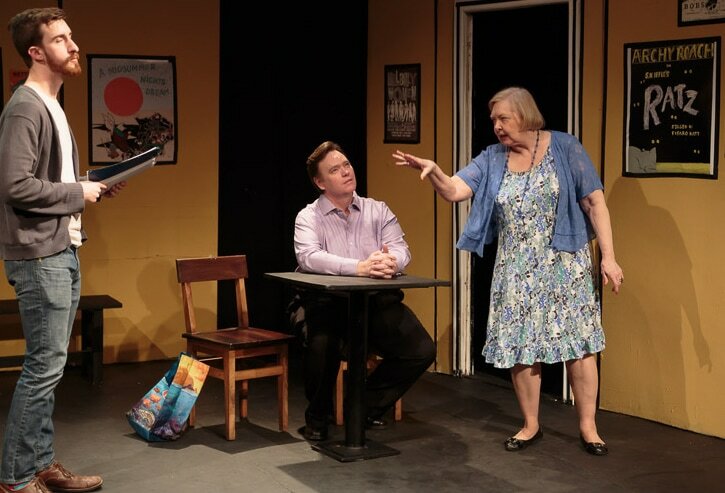 A story full of heart, perfect for audiences of all ages, BUZZ, Son of a Bee gently reminds us that a life in the theatre can sting you, but can also be as sweet as honey. Check out photos from the limited engagement below! 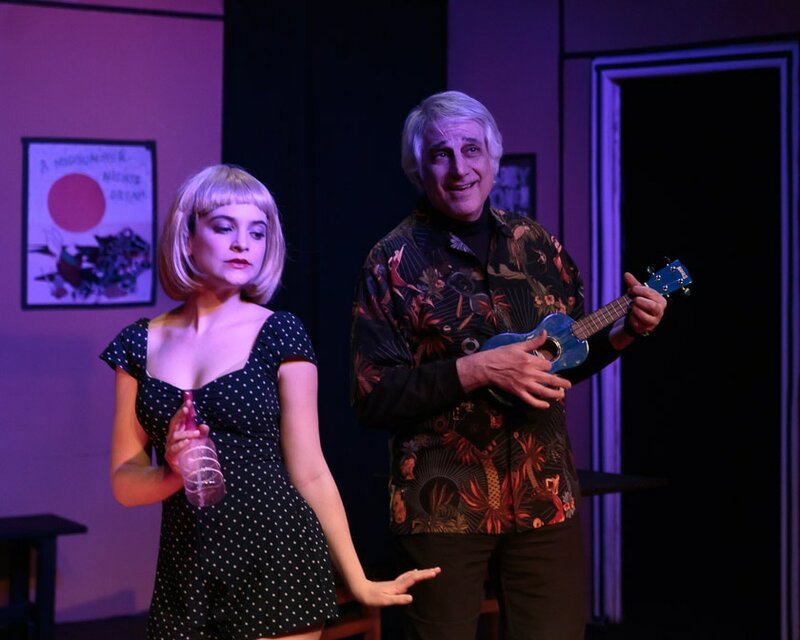 The cast has supported several bee conservation groups and apiaries, and our audience has harvested some delicious local honey, with more still to come...and we've donated tickets via VetTix, to support our Veterans, who have been terrific audience members. The feedback has been wonderful, with nearly full houses, and we're so looking forward to our (not) final four shows! Now through April 2nd at the Sargent Theatre, 314 W. 54th St. Find out more at www.buzzsonofabee.com and get tickets at www.brownpapertickets.com. Saving bees one song at a time (and actors too).